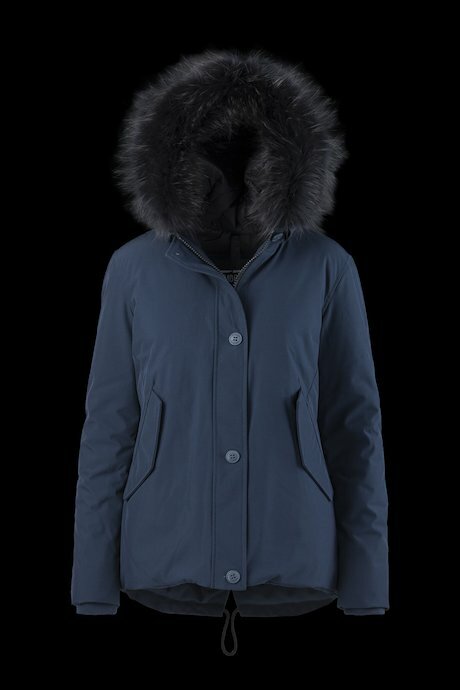 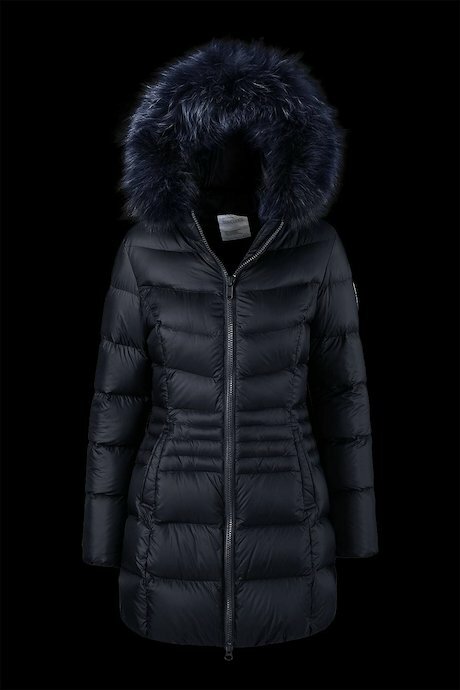 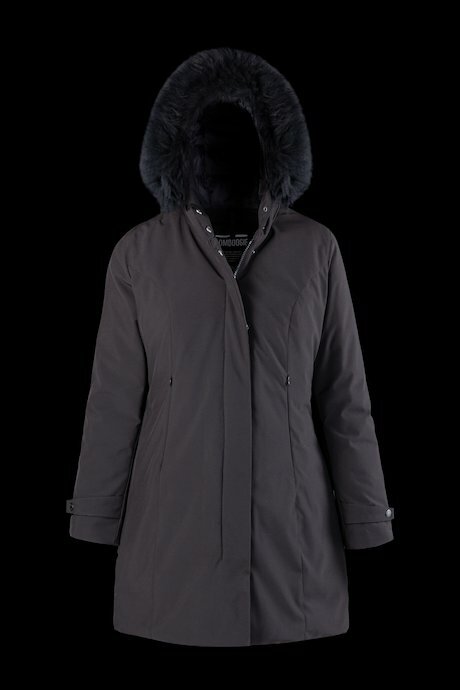 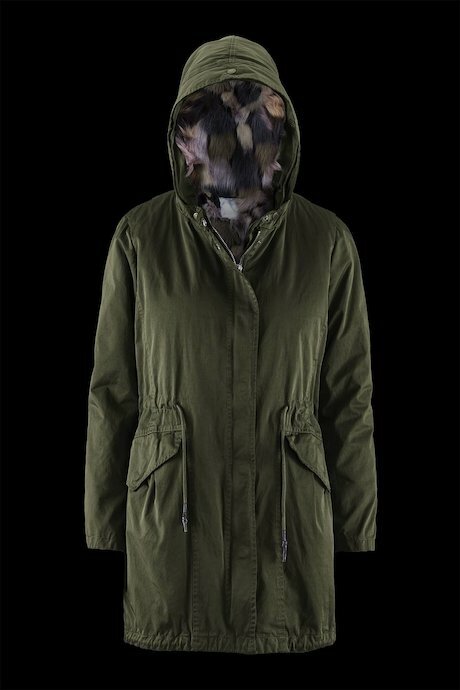 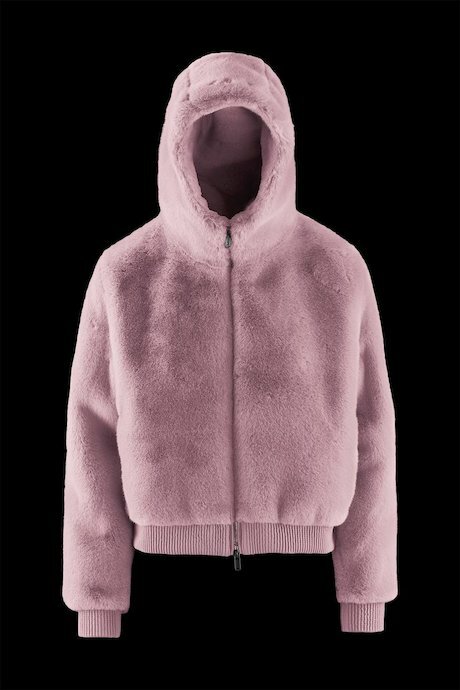 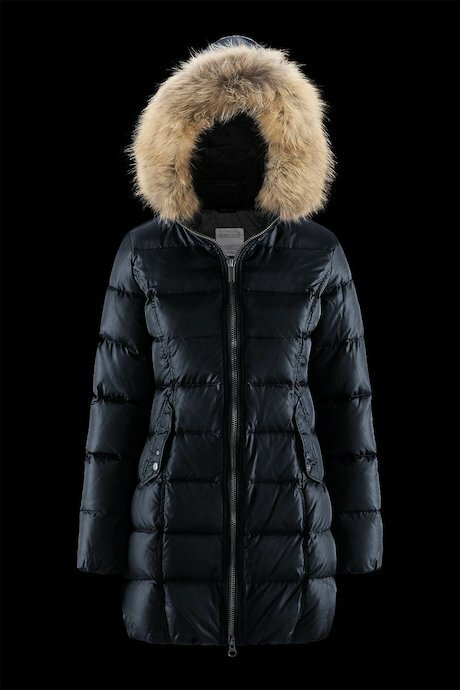 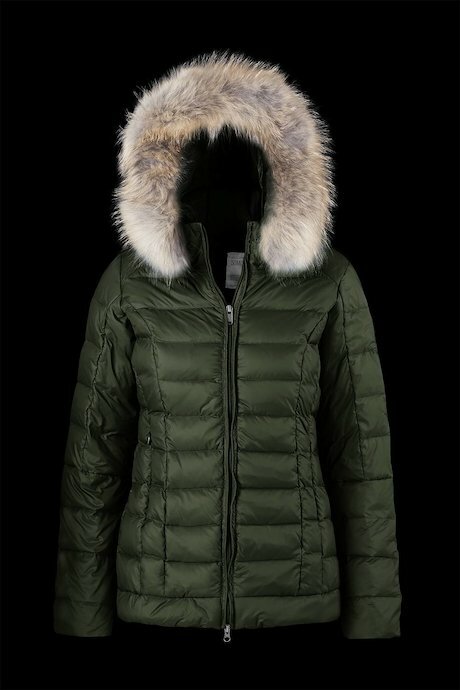 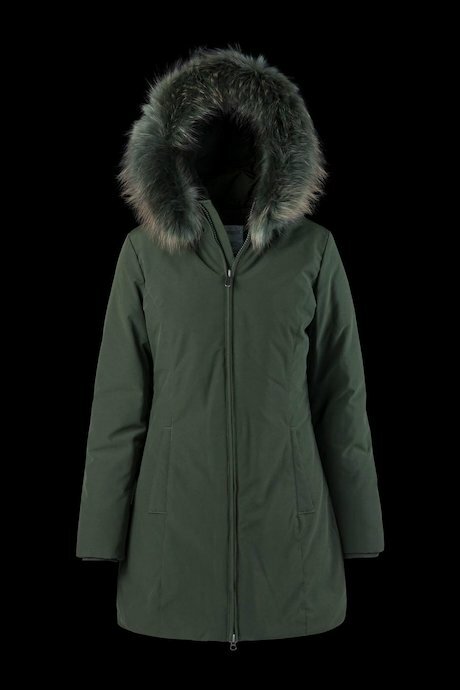 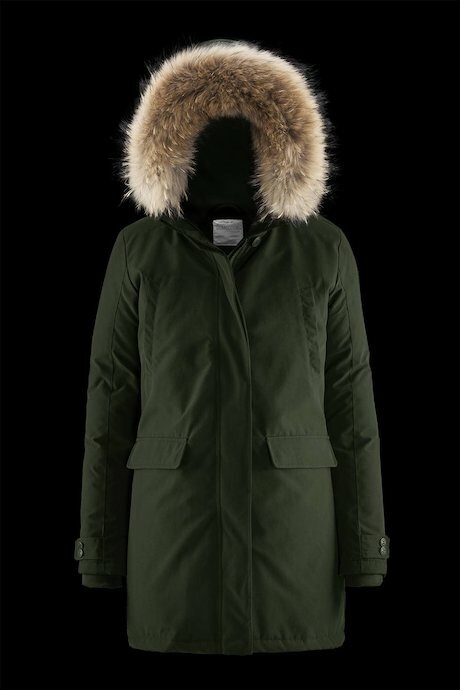 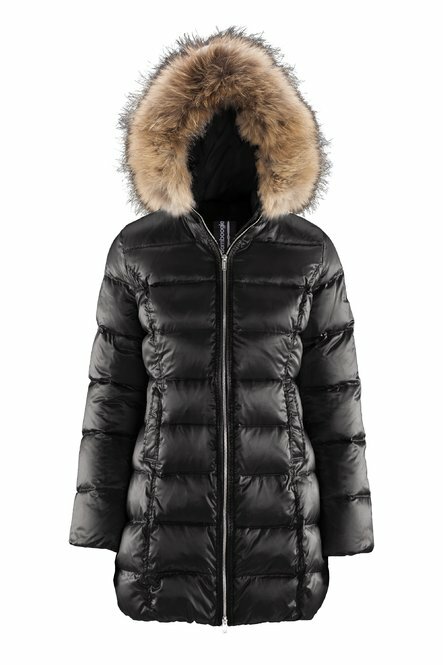 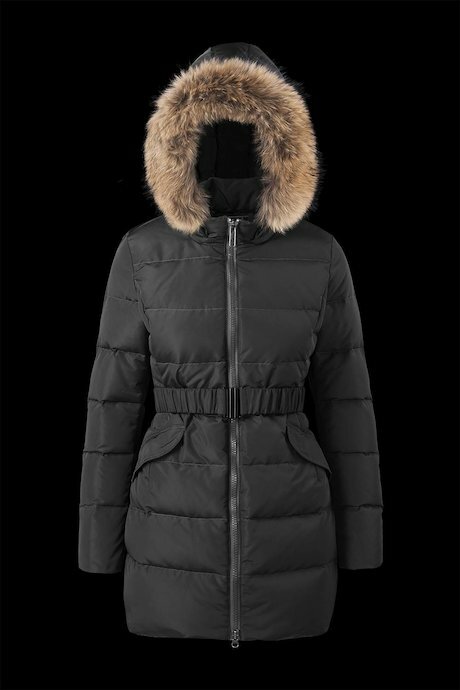 Bomboogie woman's coats and jackets with fur hoods border collection has a strong contemporary and urban design, essential and feminine cut. 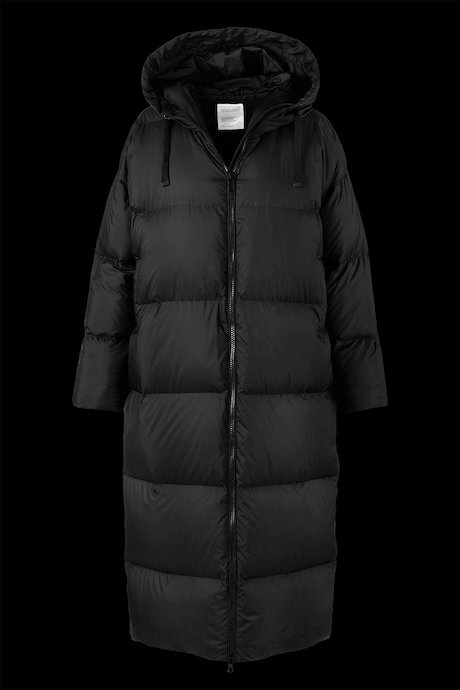 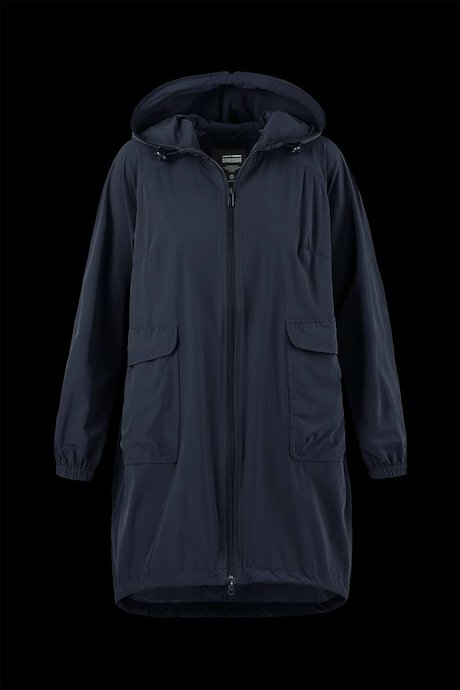 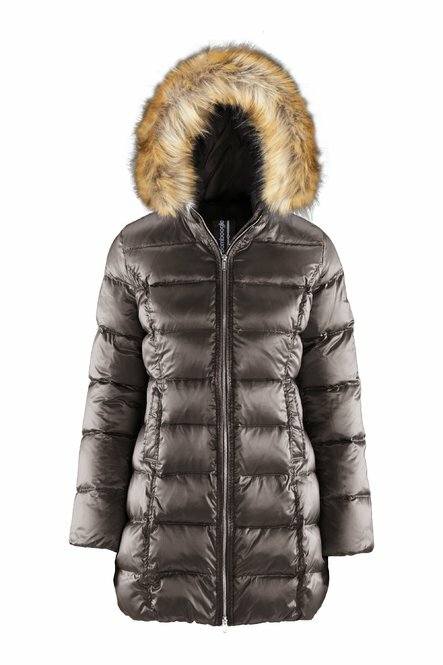 Outerwears designed for those women who want to stay warm during winter and at don't want to give up style. 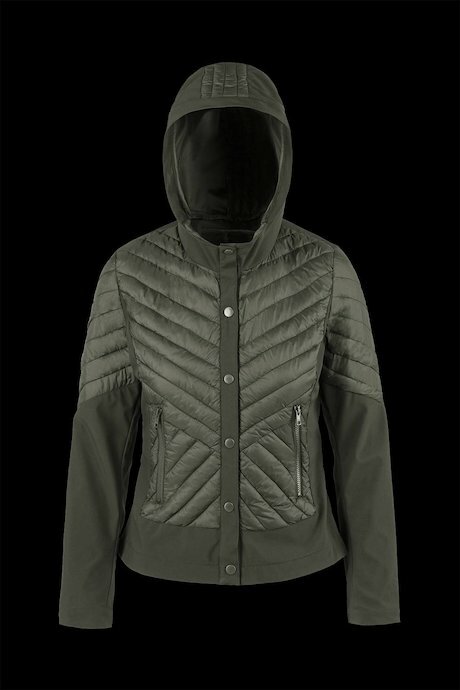 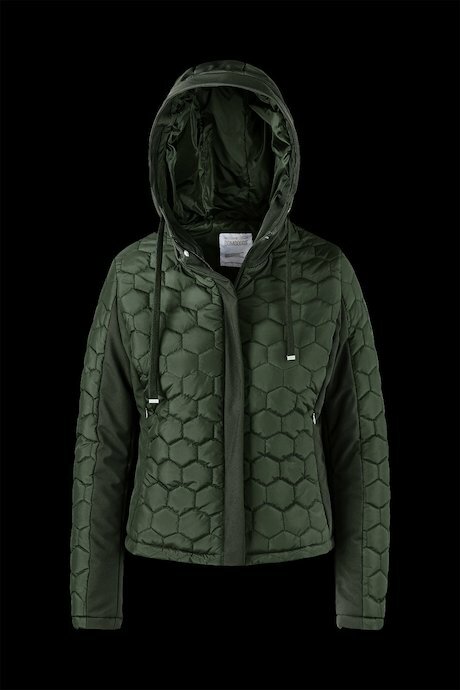 High quality jackets, designed for determined and accurate women. 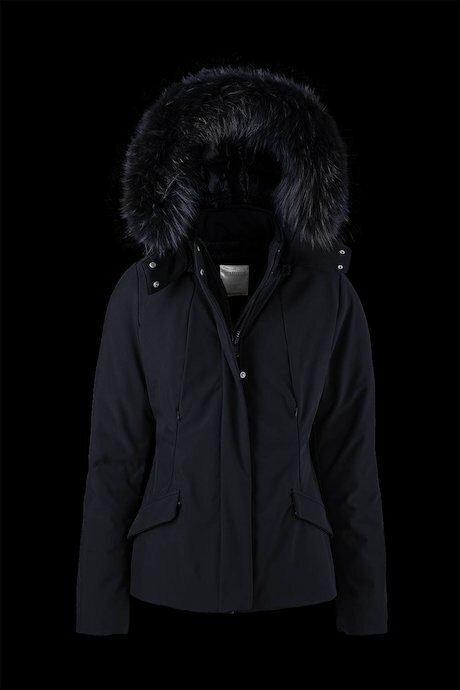 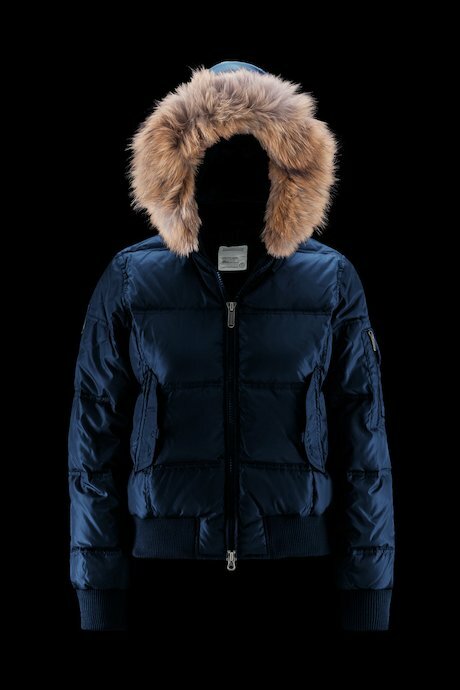 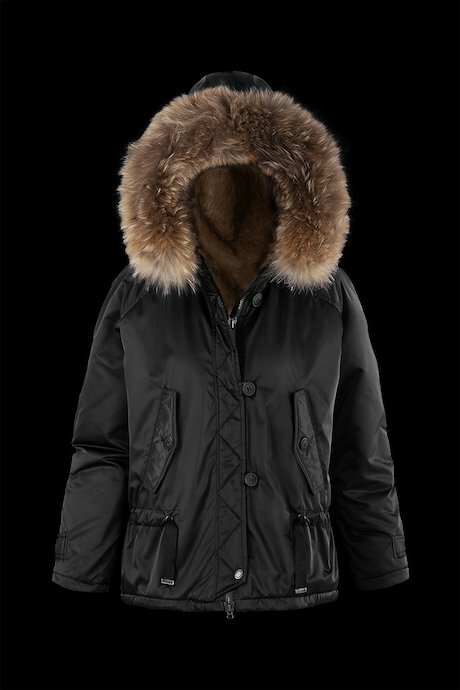 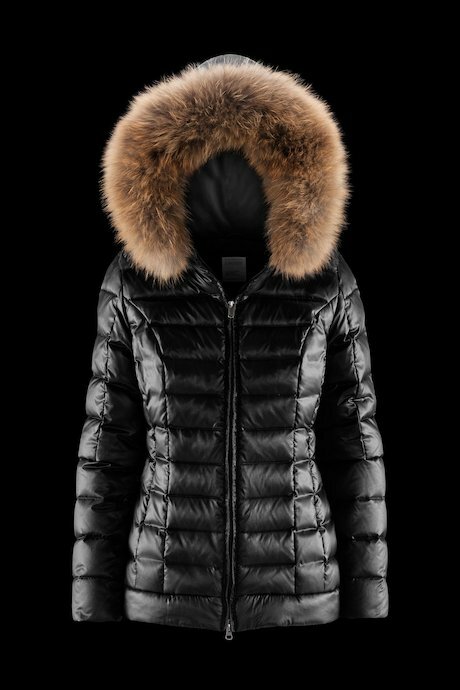 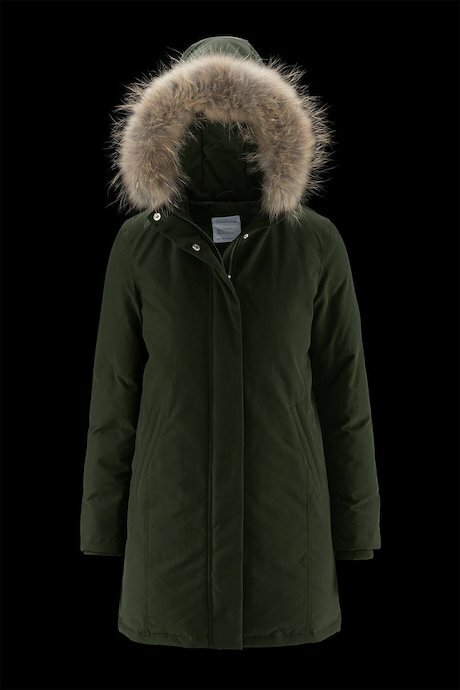 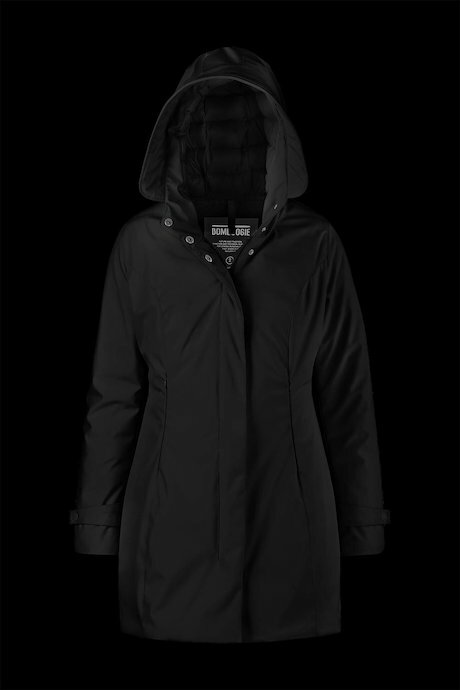 Made to protect even in the coldest months of the year. 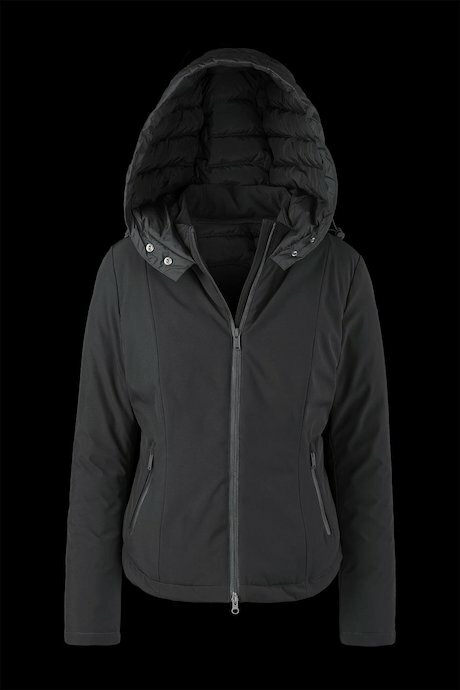 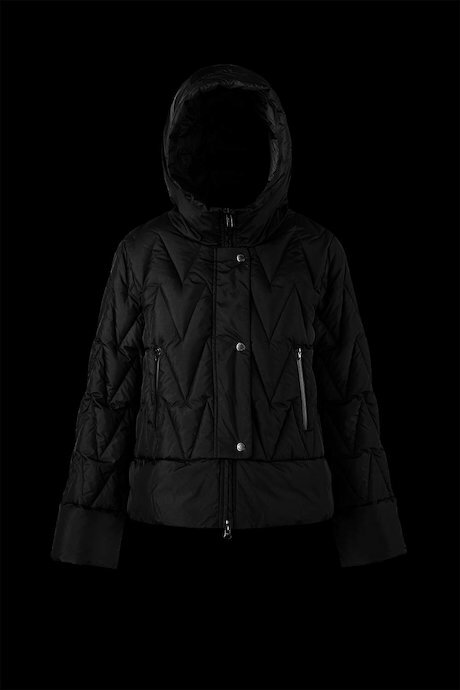 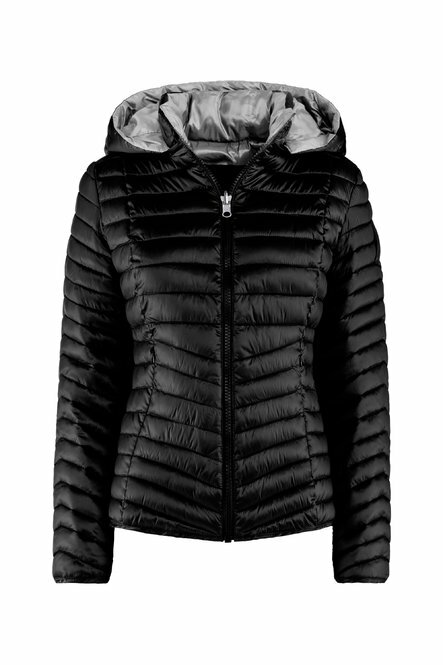 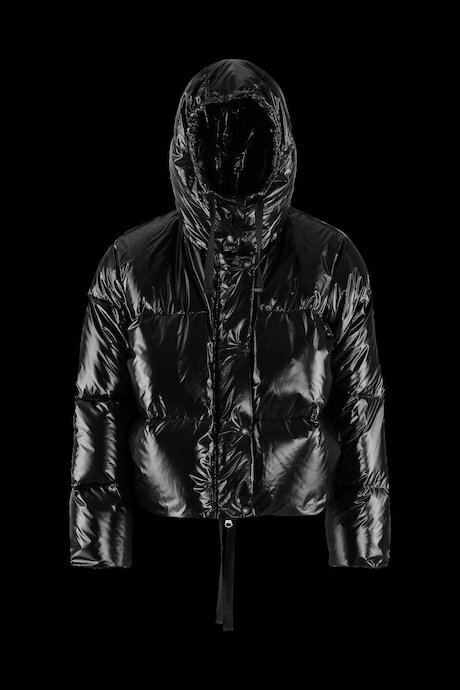 Great attention for details, real down or ecological padding, they insulate when temperatures go below zero. 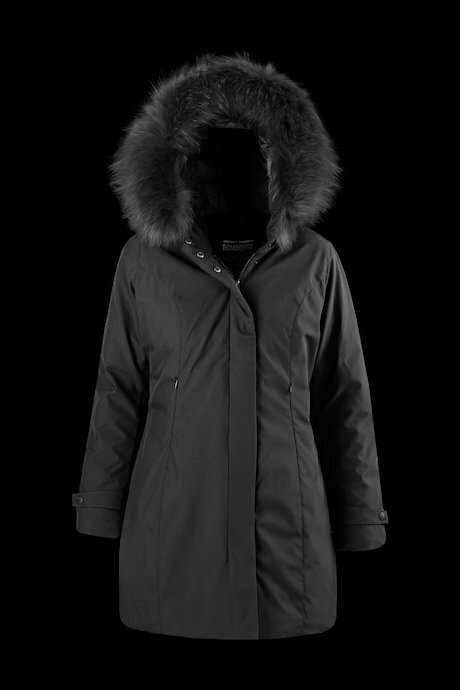 The materials used for the external coating are specifically treated to ensure waterproof, windproof and downproof. 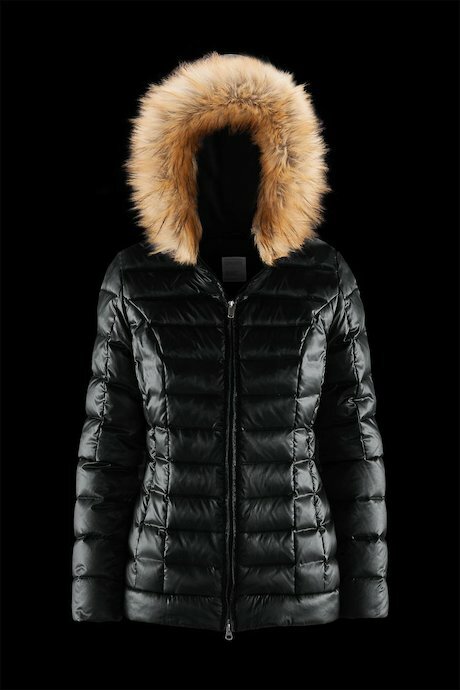 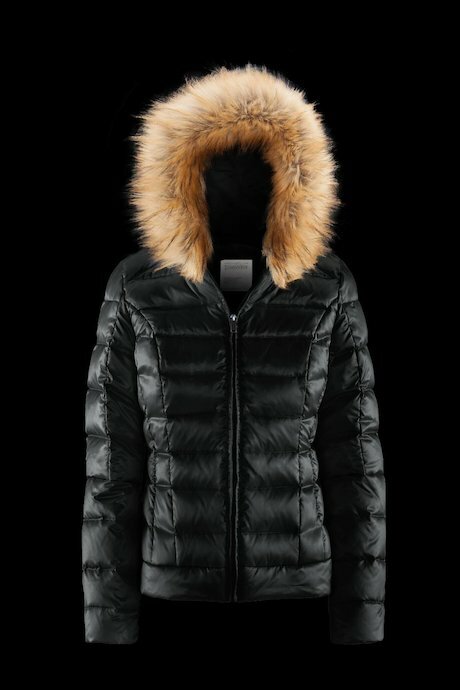 Long and short jackets with fur hood border available in a wide range of colors, sizes and patterns. 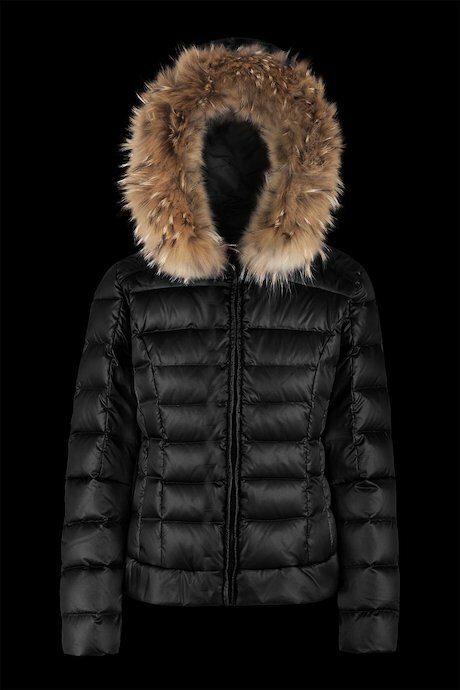 The fur may be real or ecological depending on the style. 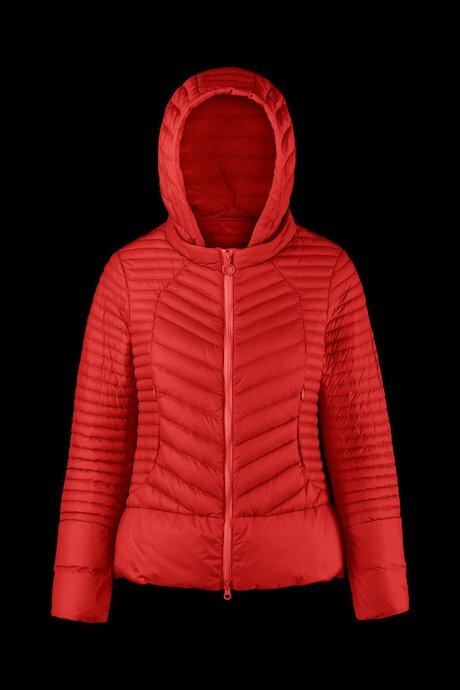 Each jacket is designed to become your best friend during winter. 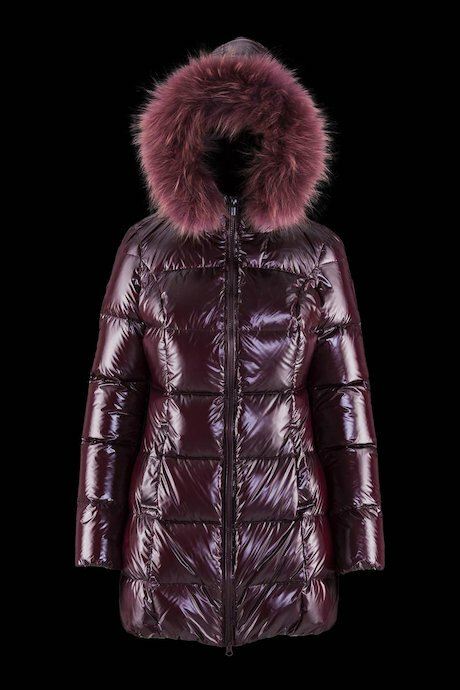 Discover the new woman's collection.